In an incredibly competitive world, you need to make sure your designs are eye catching and riveting: your viewers shouldn’t be able to take their eyes off them! Make your work stand out with these carefully created design assets, made especially for designers and Illustrator users just like you. With illustrator UI kits like these, your job will be made so much easier, with the most high fidelity and accurate wireframe icons. With these resources, web design has really never been easier. All web layout icons have been created in vector to maintain total clarity and high resolution, so that resizing and exporting will be no problem at all. 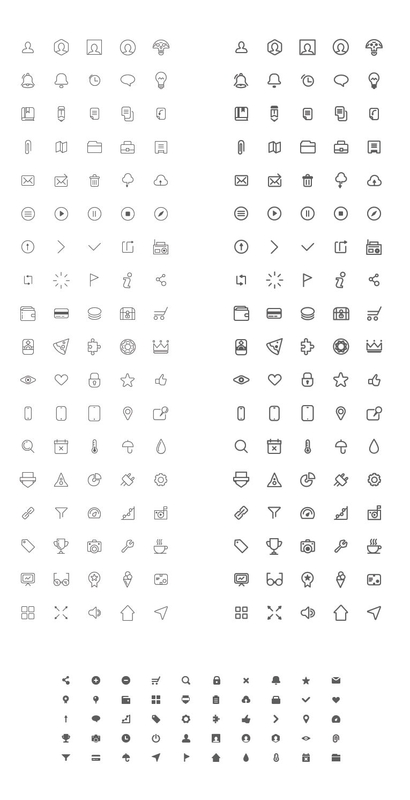 Whether the app you are developing is for Windows or any other OS, these wireframe icons are entirely compatible. 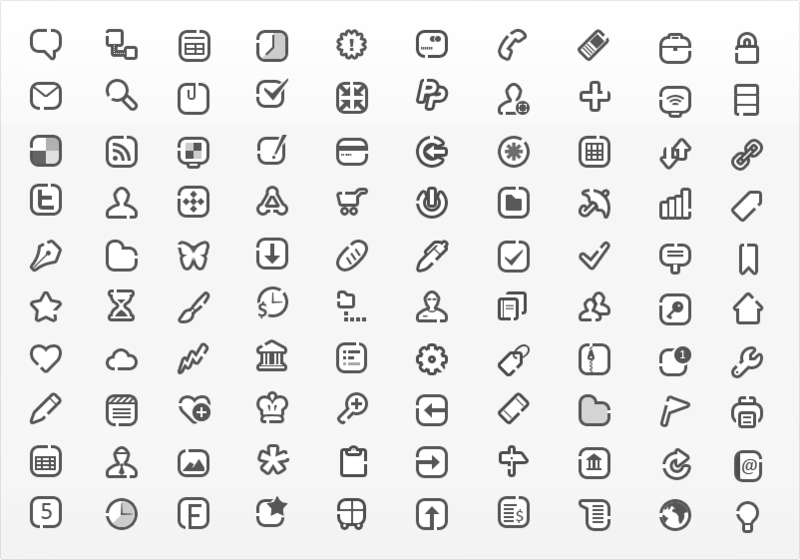 With the cleanest of lines, these icons will bring simplicity and sophistication to your designs. Gathering the design assets you need is the first major step in the development process, one that you need to start doing as soon as you know what you want the design and layout to look like. No one can create all the assets they need on their own, which is why we’ve done the legwork for you; you can find all the wireframe icons you need right here, with no need to painstakingly put together pieces from different places. We’ve got lots of free resources, perfect for any developer or designer.